Pat Mirenda is a Professor in the Department of Educational and Counselling Psychology and Special Education at the University of British Columbia , where she has been on faculty since 1996. She is also a Board Certified Behavior Analyst (BCBA). 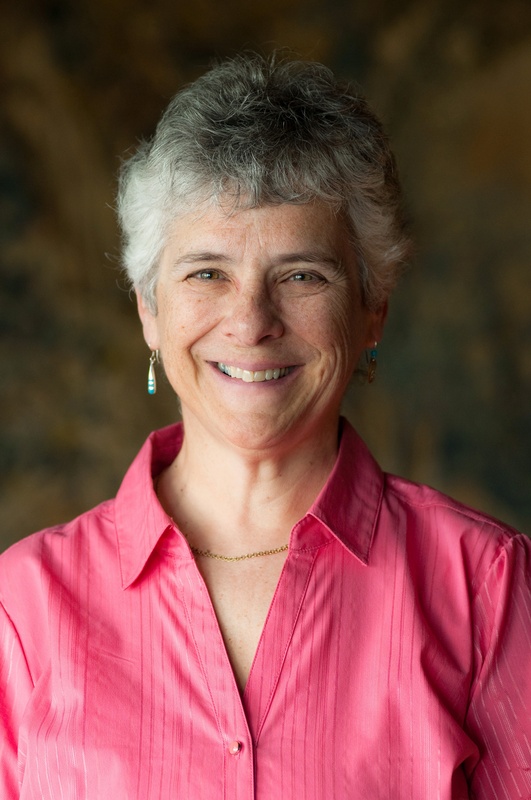 In 2004, Dr. Mirenda received the Killiam Faculty Teaching Prize in the Faculty of Education at UBC and was named a Fellow of the American Speech-Language-Hearing Association. In 2008, she was named a Fellow of The International Society for Augmentative and Alternative Communication. In 2009, she became Director of The Centre for Interdisciplinary Research and Collaboration in Autism (CIRCA) at UBC. From 1984-1992, Dr. Mirenda was on the faculty of the Department of Special Education and Communication Disorders at the University of Nebraska-Lincoln (UN-L), where she was responsible for the teacher education program in severe disabilities. She was also Co-Director of the Barkley Augmentative and Alternative Communication Centre at UN-L. From 1992-1996, Dr. Mirenda was the Director of Research and Training with CBI Consultants, a group that provides training and support for people with severe communication and/or behaviour challenges in British Columbia. Her primary areas of interest are autism/developmental disabilities, augmentative and alternative communication, positive behavior support, inclusive education, and literacy development. She is the principal investigator of several projects that are housed in the Autism and Developmental Disabilities Research Lab at UBC.